Rolling vineyards, award-winning wines, mountain range views. All of these are features of wine tasting in South Africa. From March through May, South Africa’s wine season is in full swing to welcome autumn and the harvest. The country’s rich wine history dates back hundreds of years to European settlements rooting down in the region’s healthy winelands. Today, in the Wijnberg (wine mountain area), you can experience the fruits of over 400 years of labor in one of the most beautifully rich locales in the world. 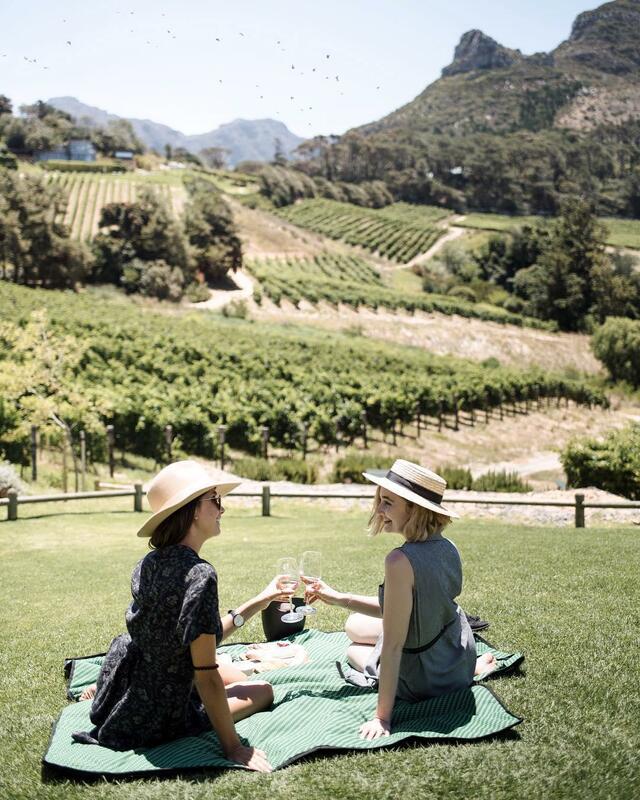 To start your wine safari across South Africa, here are 10 wineries to taste, toast and travel to for your next group getaway south of the Equator. Nestled at the base of the mountains of South Africa’s third oldest city, Nederburg, founded in 1791, is an award-winning winery and farm. Enjoy wine from any one of their numerous collections – Heritage Heroes, Winemaster and 56HUNDRED – while overlooking the vineyards and beauty of the natural surroundings. 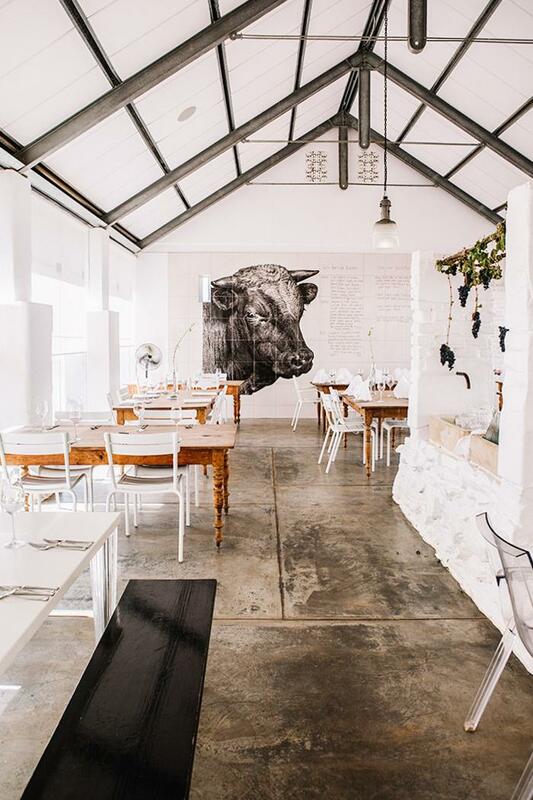 Founded in the 1600s, Babylonstoren is a Cape Dutch farm situated against the Simonsberg mountain. With a neutral, classic-meets-modern palette, this vineyard spans across eight acres. Take a tour of their garden or try any of their seven wines at the Wineshed. Constantia Glen produces ultra-premium, cool climate wines and they are all yours for the tasting. Enjoy a cheese & charcuterie platter with your glass or go straight to the sweets with their chocolate pairings. Dating back to 1685, Constantia Glen is located below Constantia Nek close by to the center of Cape Town. The Cavalli Estate brings a modern touch to the wine tasting process. With 26 hectares of vineyards located in the Cape Winelands, try one of their sustainable cabernet sauvignons or opt for a malbec. After a day of wine tasting, stop by their award-winning gallery filled with local contemporary art. 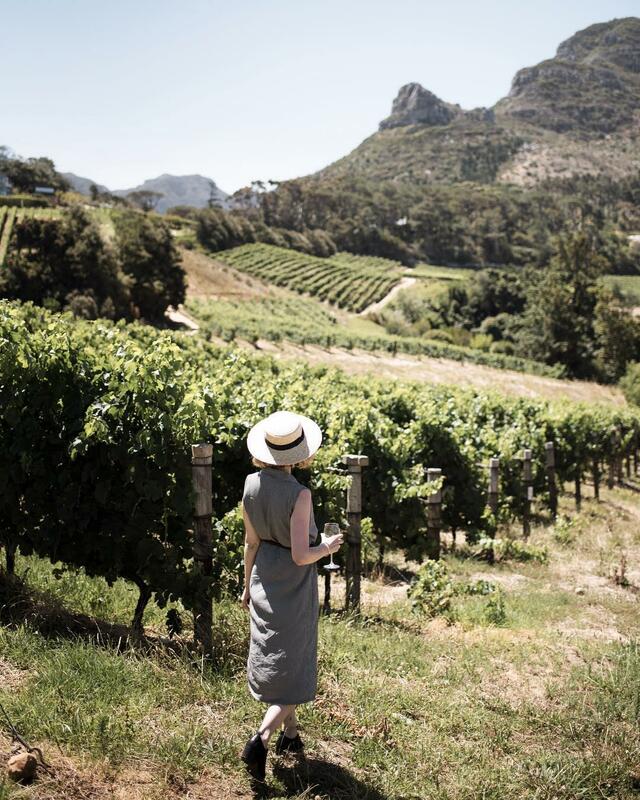 Spier’s philosophy is to minimize their impact on the environment, meaning you get to wine taste the sustainable way. 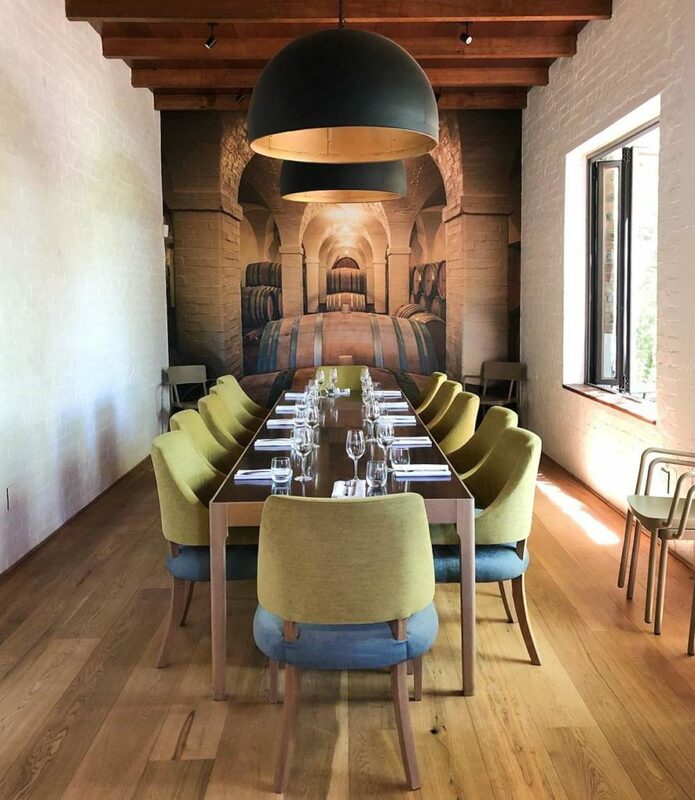 As one of South Africa’s oldest wine farms, you can enjoy farm-to-table meals paired with some of their prestigious wines. 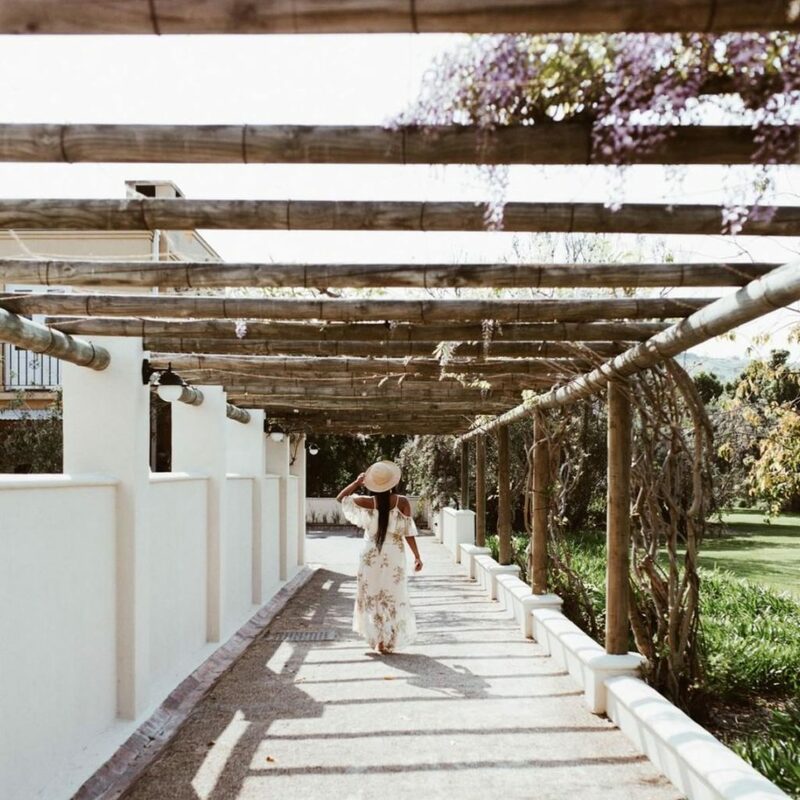 Have the full immersive experience and stay at The Spier Hotel with mountain or garden views. 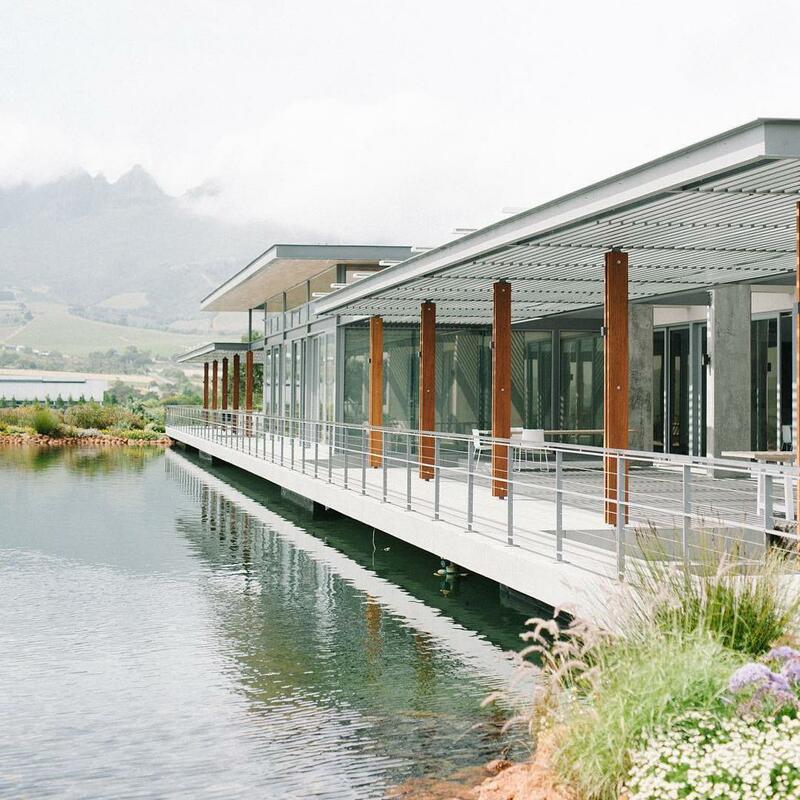 If you’re looking for luxury, look no further than the Delaire Graff Estate. 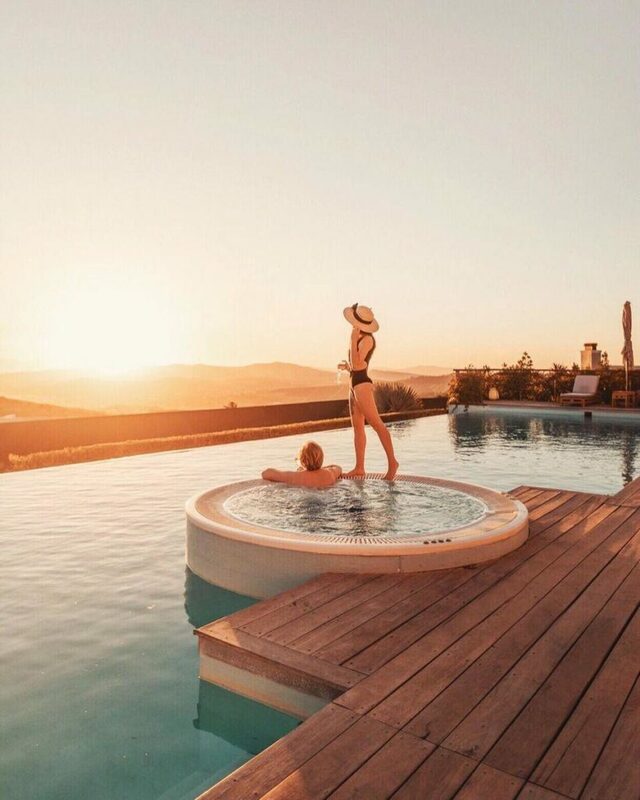 Overlooking the vineyards of Stellenbosch, take a dip in their pool with breathtaking views of the valley. Once you’ve entered relaxation mode, sip on their wines at The Wine Lounge. 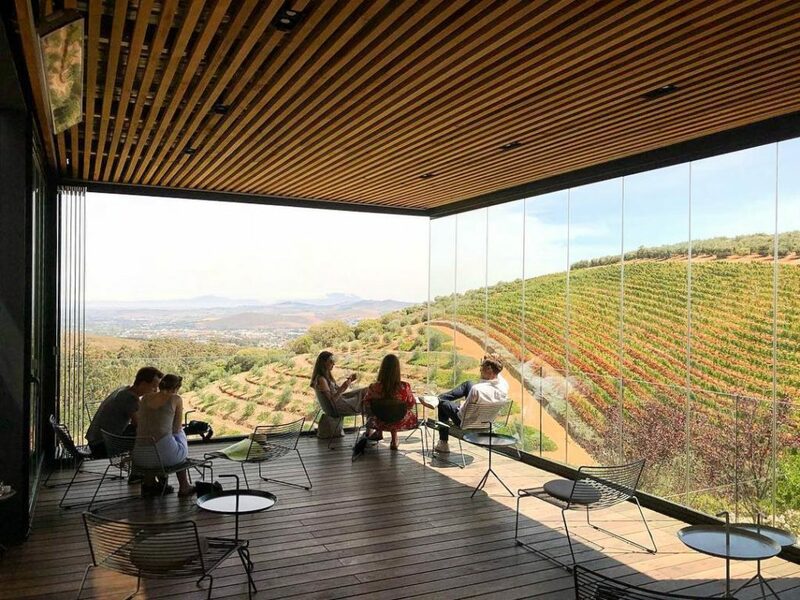 Located on the Southern slopes of Simonsberg mountain, Tokara boasts vineyards and olive groves. 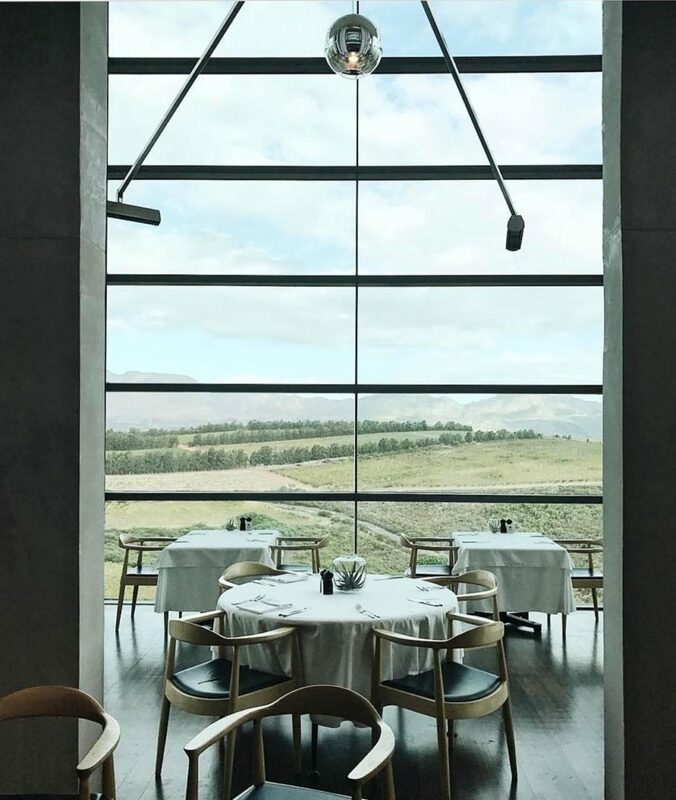 Enjoy installation art from Marco Cianfanelli and the on-site restaurant which has breathtaking views of Stellenbosch and Falso Bay. Don’t forget to pair your food with their award-winning wines. 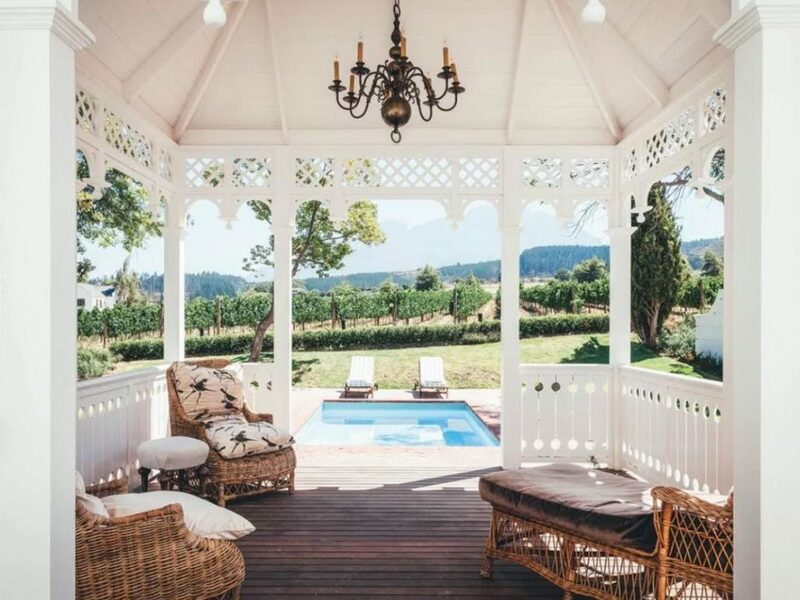 This 362 year old estate mixes old world charm and Cape history. Views of the mountain rages, rows of beautiful vineyards and gardens with giant oak trees complete the experience. Join their wine club and get a 20% discount – perfect for the wine connoisseur. 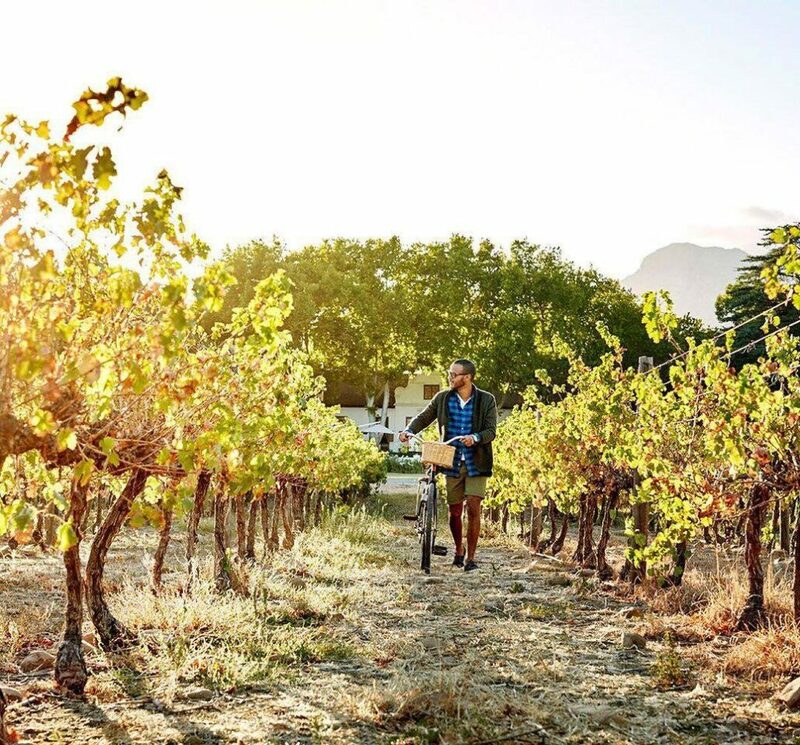 Klein Constantia’s history dates back to 1652 when Jan van Riebeeck (the Dutch founder of Cape Town & South Africa’s wine culture) arrived at the Cape and planted his first vines here. Constantia wine is even written about in Jane Austen’s ‘Sense & Sensibility’ and is described as “the finest old Constantia wine… that ever was tasted.” Today, Klein Constantia fosters over 10 wines for you to try.